The Steelhead Guide is a member of the Ohio Central Basin Steelheaders, Firelands Flyfishers and Federation of Fly Fishers. We are also proud to say we are involved and support Project Healing Waters, Casting for Recovery and Real Recovery. 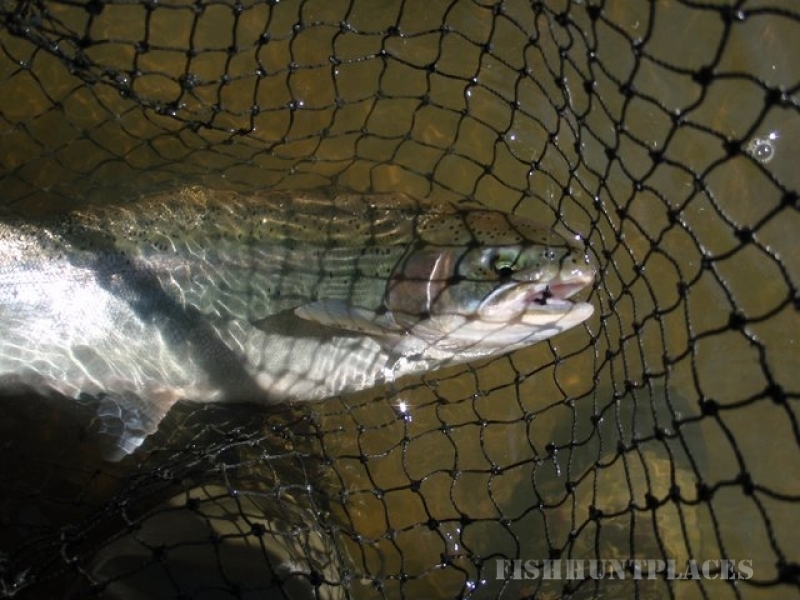 There are two types of steelheaders, those that catch steelhead and those that want to learn to catch them. 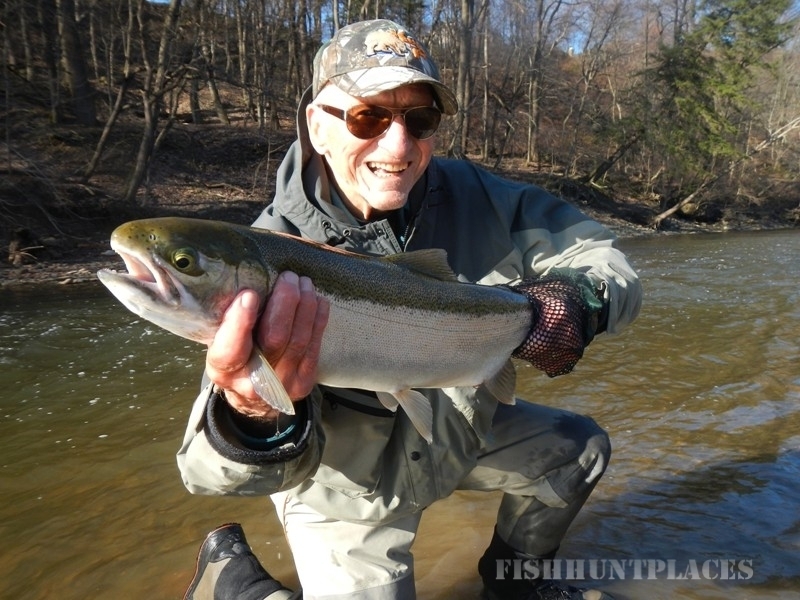 The Steelhead Guide has the experience and expertise to meet your every need. We have developed proven techniques from more than three decades of experience that undoubtedly can and will make you a better steelheader regardless of your skill level. ​A trip with the Steelhead Guide is an inexpensive investment when you consider that the knowledge you gain will last you a lifetime. You will take home hands-on experience, expert guidance, a great fishing adventure, and with some work on your part, happy fishing memories. In one day on the water, you'll learn to cast effortlessly, proper rigging of your rod, how to read the water, the use of different flies and their presentations, and most important detecting the subtle bite. This kind of instruction can save you countless days, if not years of trial-and-error and considerable frustration. Your trip will give you that jump start you need and a solid foundation that is needed to be a successful steelheader.